Arthur Hamilton (John Randolph) has a very average life. His marriage to Emily (Frances Reid) is stable and unexciting, he barely sees his daughter, his job isn’t really fulfilling, but it gets the bills paid. That’s when he gets a call from an old friend (Murray Hamilton) he thought had died. That call leads him to an organization that promises him a fresh start: After faking his death and changing his face, Arthur wakes up as Antiochus Wilson (Rock Hudson). But starting over comes with its own challenges. 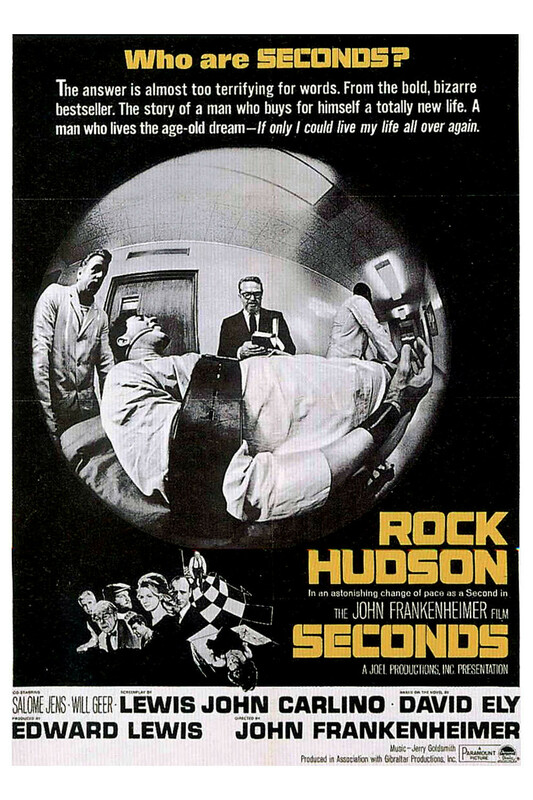 Seconds is a little slow-going and some things remained unclear for me, but it’s not uninteresting and Rock Hudson is always worth watching. When they showed it at the Festival, they showed it very late and I am afraid that the film was a little too slow for that time – I kept falling asleep, but was intrigued by what I saw when I was awake, so I watched it again at home (which meant that I didn’t see the gorgeously restored version they showed at the cinema, but at least I didn’t fall asleep even once). Watching it in its entirety, I was less intrigued than by the bits I saw in the cinema. One of my biggest issues was that I didn’t understand Seconds: why threaten Arthur to make sure he participates (instead of like, threatening him to never speak a word of this and letting him go)? They make it sound like they’re running a charity, but even a charity needs to be financed and how can they do that when they don’t get a single cent from their clients – in fact, they have to threaten them to make them participate? And why would they keep trying to branch out and acquire new clients, forcing people to recruit? If we put that aside, Arthur or rather Antiochus quick despair at the situation felt weird to me, too. Things devolved too quickly, if you ask me, despite the film feeling really very long – much longer than it should have felt. But still, there were great things about the film. 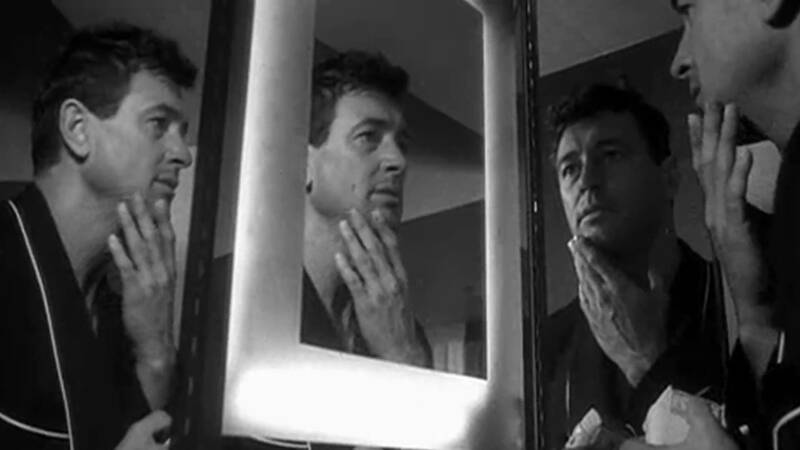 The cinematography was pretty cool, and as I said: Rock Hudson was wonderful. But altogether, the film didn’t really manage to win me over. Summarizing: Okay, but not great. 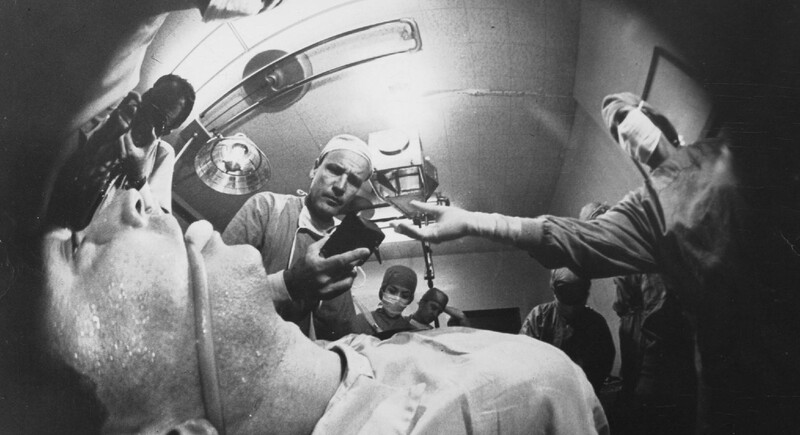 This entry was posted in movies and tagged /slash Filmfestival, 1966, Barbara Werle, David Ely, Frances Reid, Jeff Corey, John Frankenheimer, John Randolph, Lewis John Carlino, Murray Hamilton, Richard Anderson, Rock Hudson, Salome Jens, Seconds by kalafudra. Bookmark the permalink.